Recognising outstanding performance by a company with a workforce of 9 or less that has been operating for two years or more. Who have sustained success throughout their time of trading. 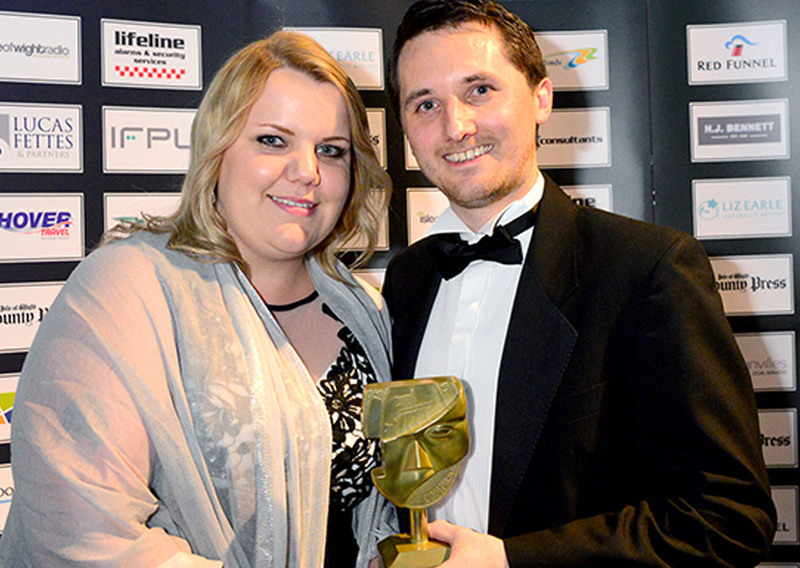 This award recognises businesses that use the media to tell their story to grow their business. 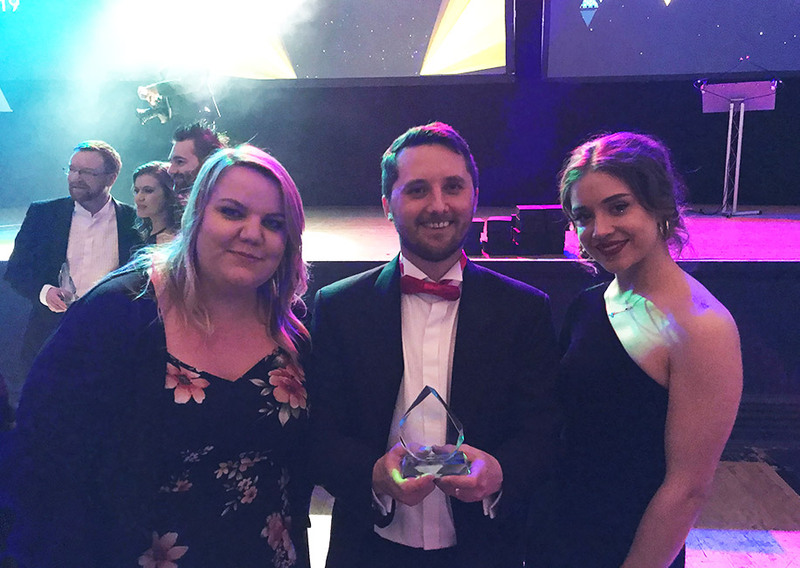 The judges are looked for examples of campaigns that have made a difference to the way that the business performs and excel in the way that they communicate with their customers and the wider audience. Covering the South Coast of England. 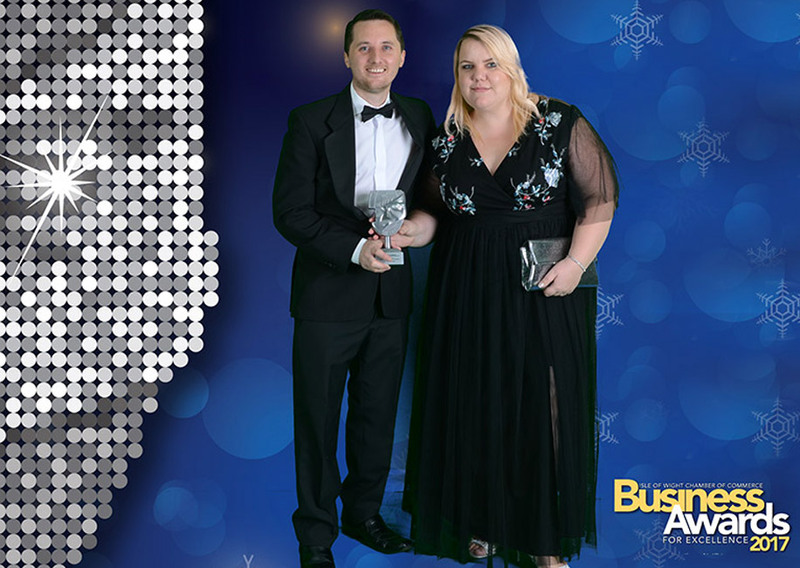 The Small business of the year category, is presented to a dynamic company which demonstrates all round excellence in business. 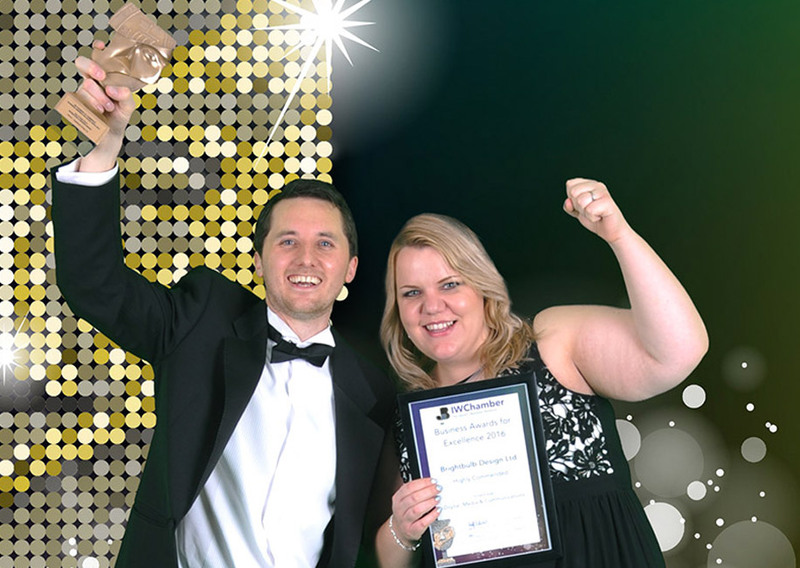 The judging focussed on financial performance, future objectives and the companies competitive advantage of the business, as well as examples of specific strategies which have driven business growth, innovation and creativity with up to £5 million turnover. 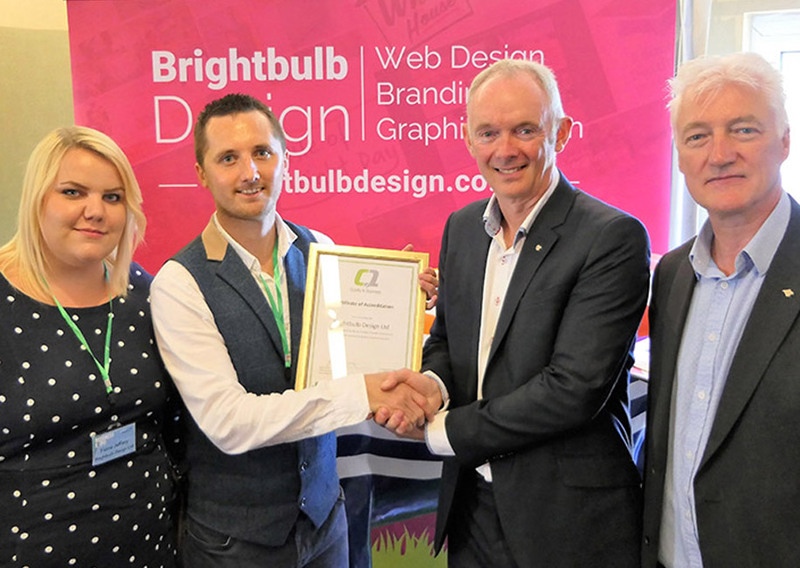 The award was presented to Brightbulb by Word Cup legend Sir Geoff Hurst. 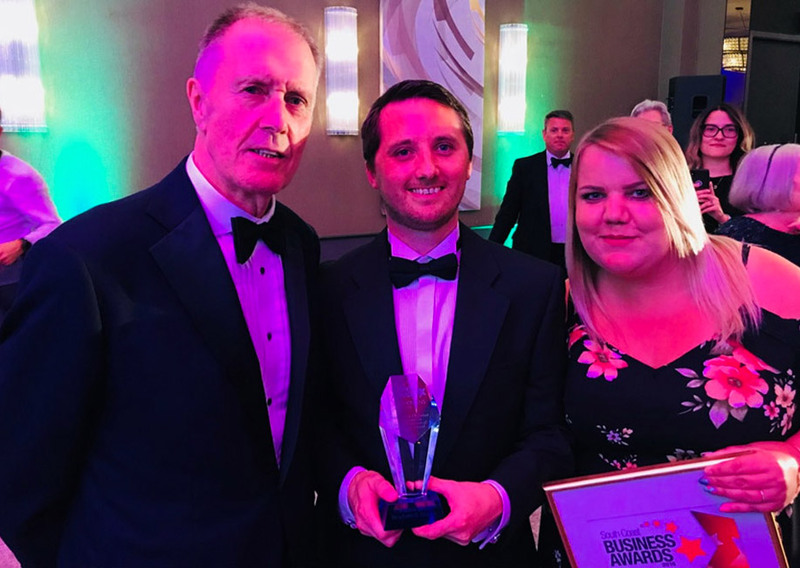 This award from the Isle of Wight Chamber of Commerce recognises a new business which has shown extensive growth and entrepreneurship over the first two to three years of its existence. Showing business growth and success. Brightbulb design are the first design business to achieve QIB accreditation which recognises high standards of good business practice and that Brightbulb is serious about developing and growing further. The QIB mark also demonstrates to our customers that Brightbulb is serious about providing its clients with the best quality services. 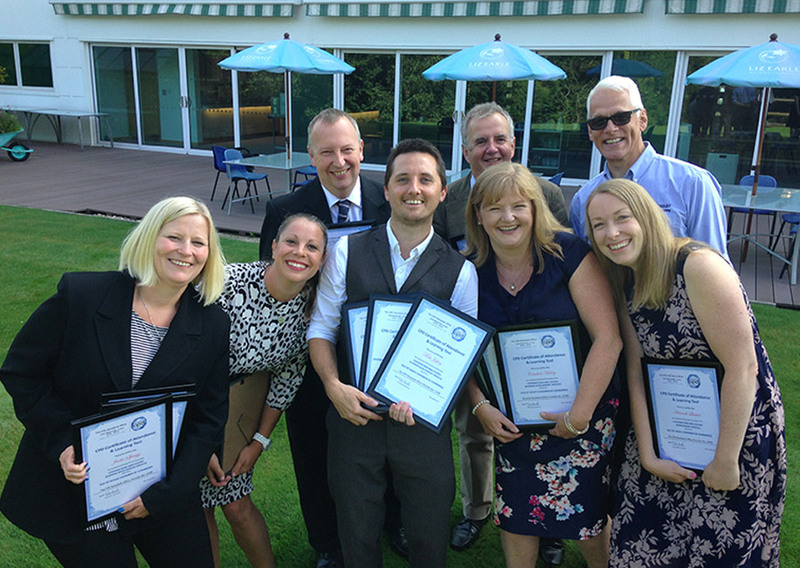 Brightbulb Design are part of the first cohort to ever take on the groundbreaking, CPD accredited course from The Isle of Wight Chamber of Commerce. Set out to provide businesses with a comprehensive understanding of fundamental management skills, through accelerated learning and a structured curriculum led by practical insights blended with conceptual managerial frameworks. 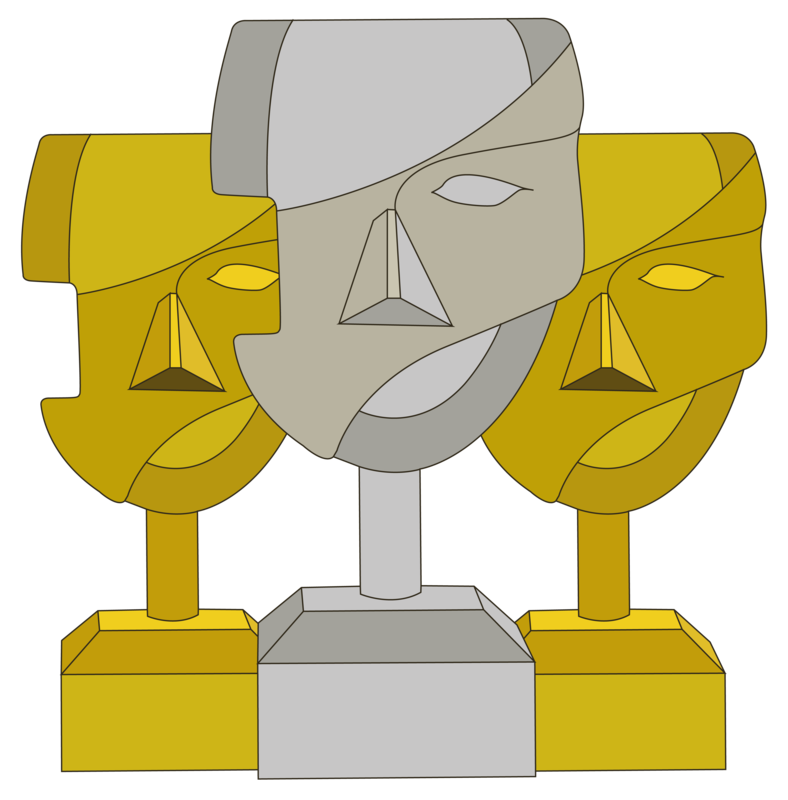 This award recognises excellence and innovation in marketing and design, creating and strengthening brands which connect with audiences, leading to business growth and expansion. 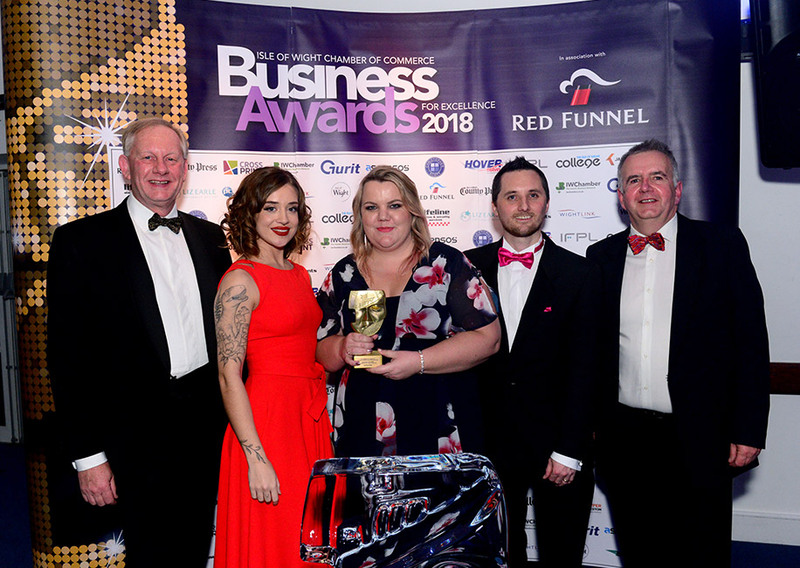 This award recognises businesses in the media sector, including on-line, print, video and audio and is presented to a business that innovates and shows continued growth and engagement.